Meals can only be deducted as a business expense if they are directly related or associated with the active conduct of a trade or business. There must be valid business purpose to the meal for it to be a deductible expense. Once this test is established, the expense falls into two categories: 50% deductible or 100% deductible. 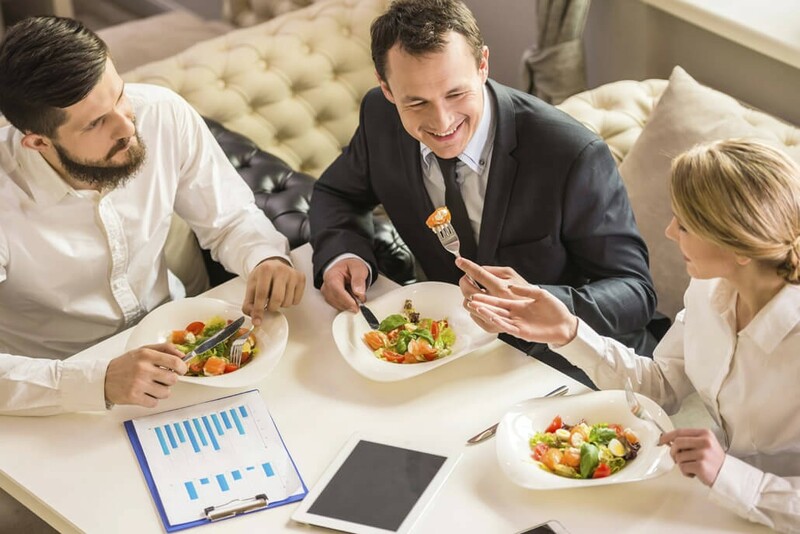 Meals with employees or business partners are only deductible if there is a direct or indirect business purpose. Remember, you must have appropriate documentation (such as a receipt) to substantiate these expenses. The IRS will disallow expenses that do not have appropriate backup documentation. It is good business practice to create two separate meals accounts in your general ledger to keep track of the 2 different types of meal expenses. This will allow for proper deductibility by the tax preparer. For more information about business meals and their deductibility please contact our office. U.S. Filing Requirement on Foreign Bank and Financial Accounts Big Tax Savings for Exporters – Do You Qualify?